It pays to be preferred! 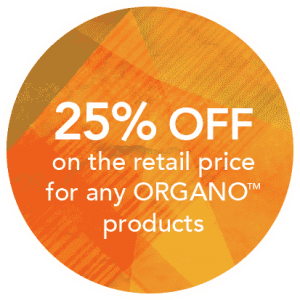 Along with exclusive monthly product promotions and specials, the ORGANO™ Preferred Customer Program is a great way to receive hassle-free monthly shipments of your favorite ORGANO™ products at a 25% discount from our retail prices. 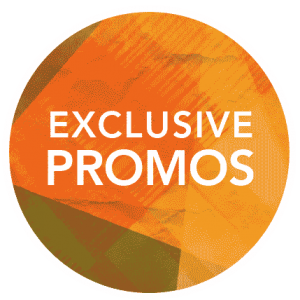 The Preferred Customer Program is available in the Americas, Europe, Asia, Africa and Oceania . 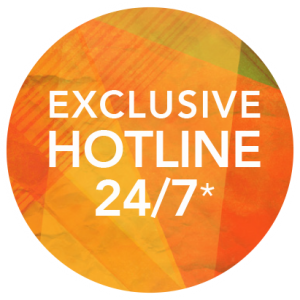 It’s free to enroll and if you have any questions, just call us on our dedicated Preferred Customer Hotline at 1-855-414-6266.